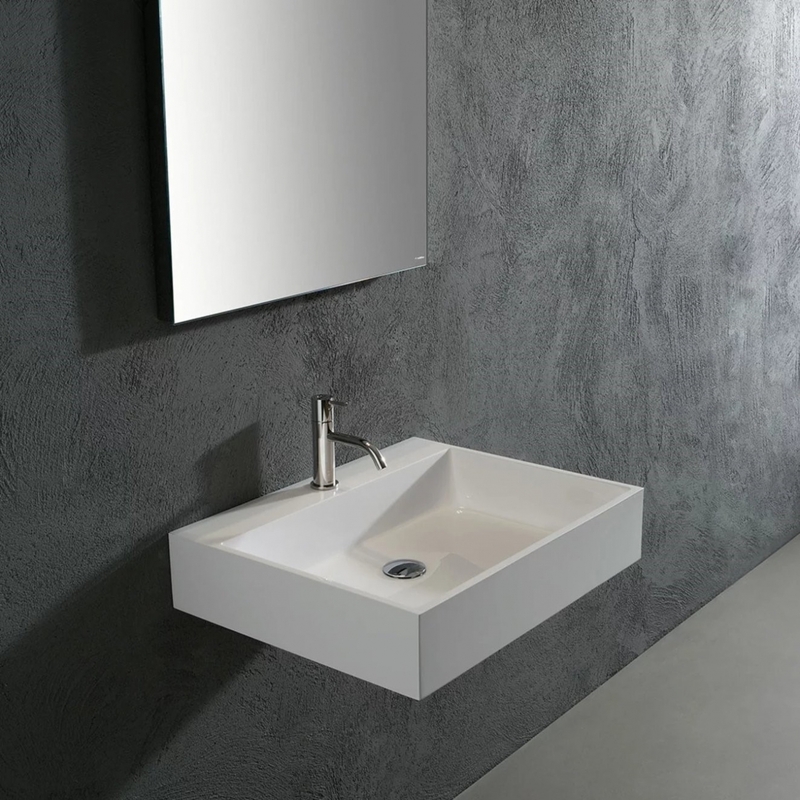 Absolute pure, perfect continuity, of the thin edge which widens on the back, maximum capacity due to a large basin in all versions. 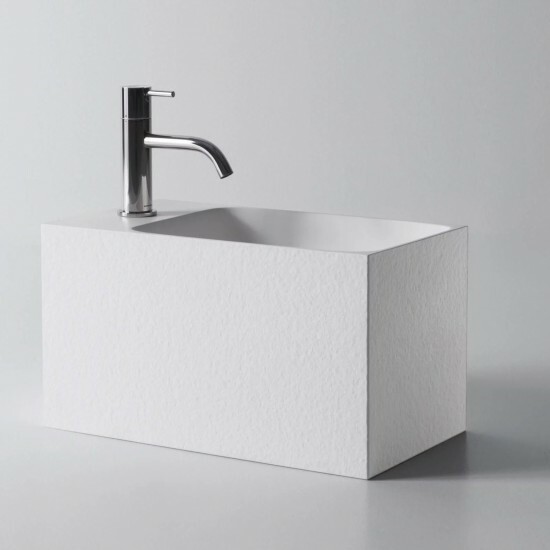 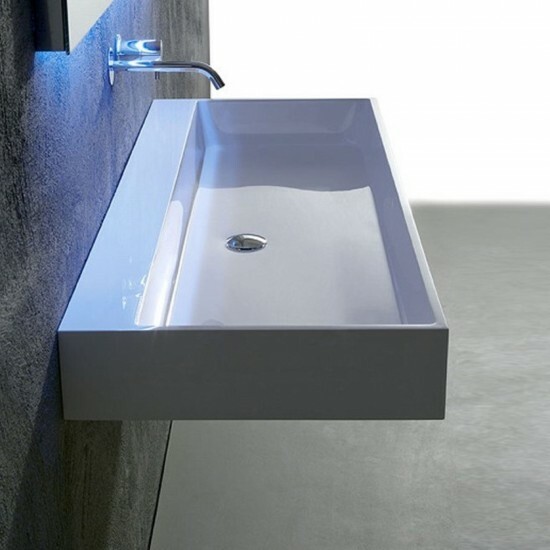 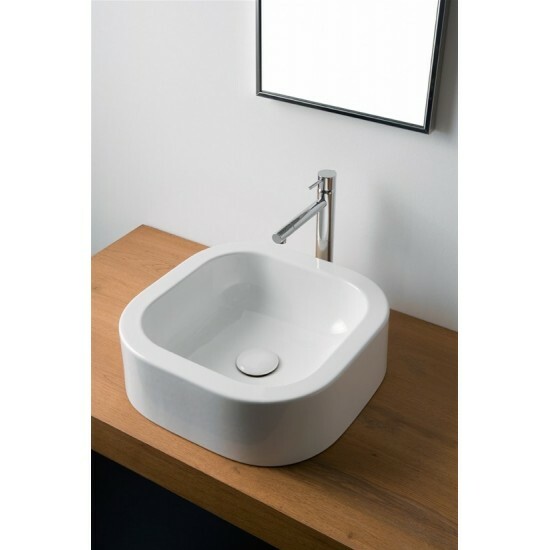 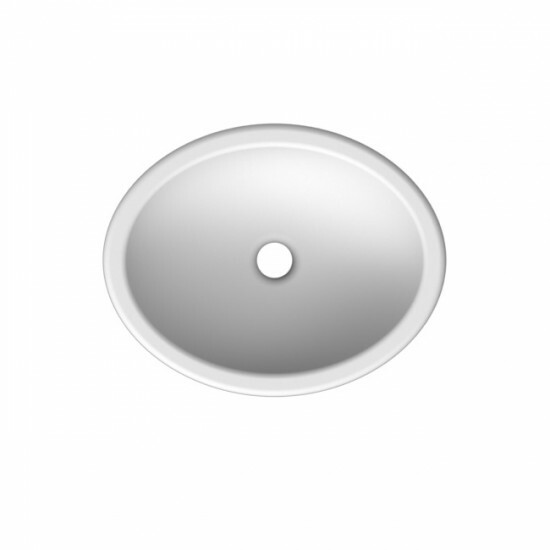 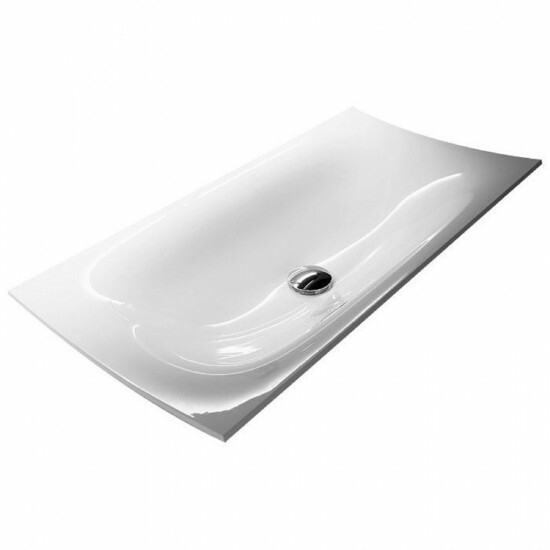 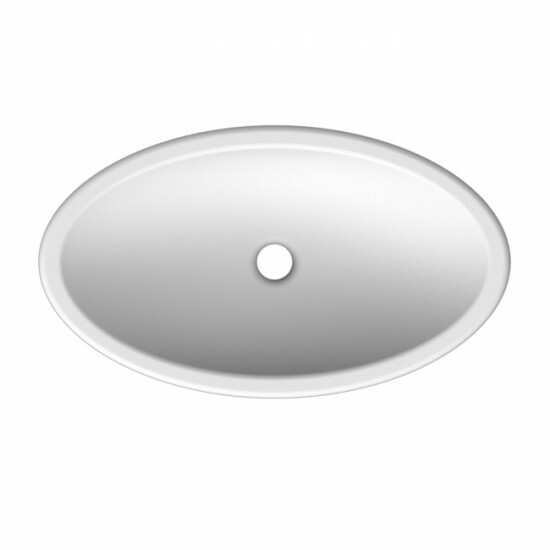 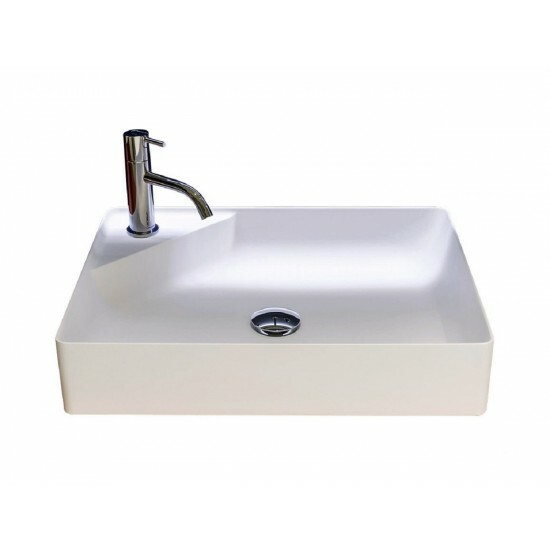 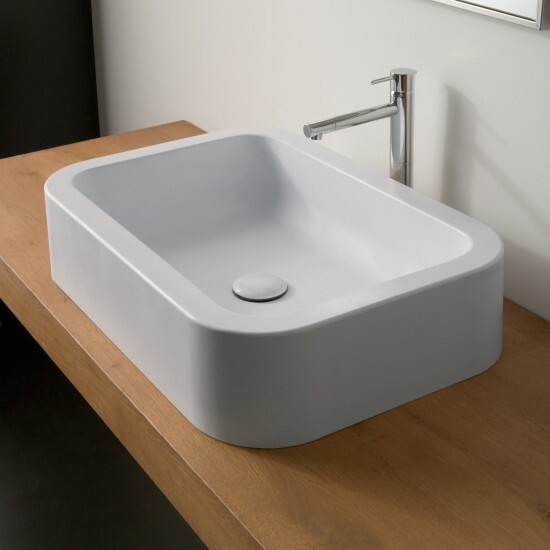 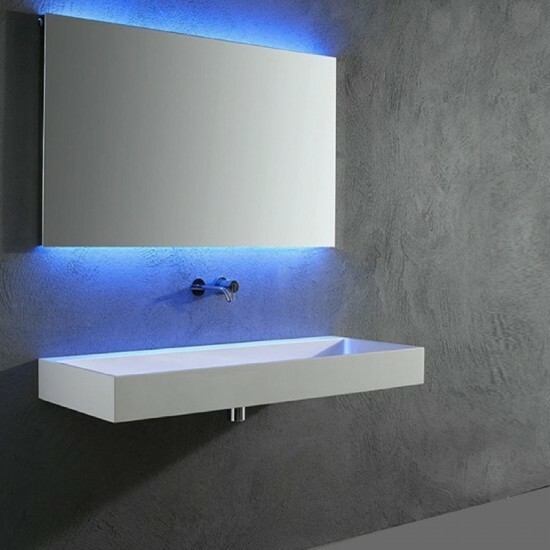 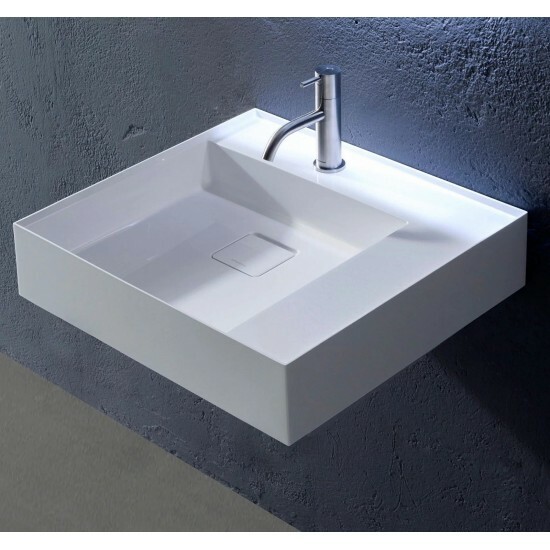 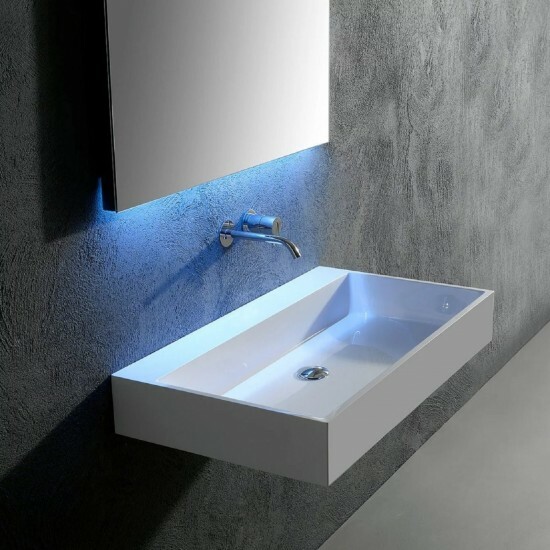 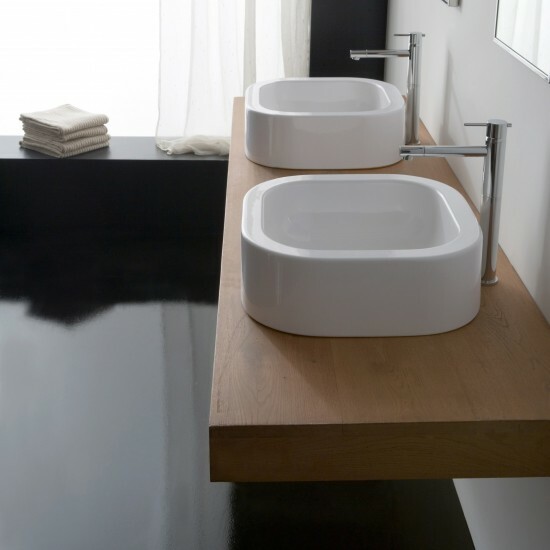 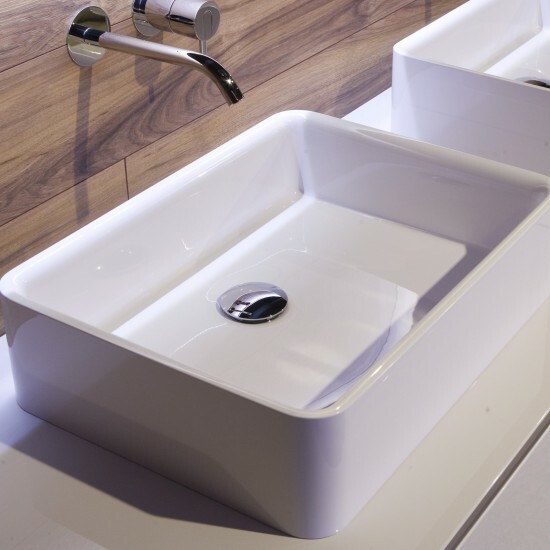 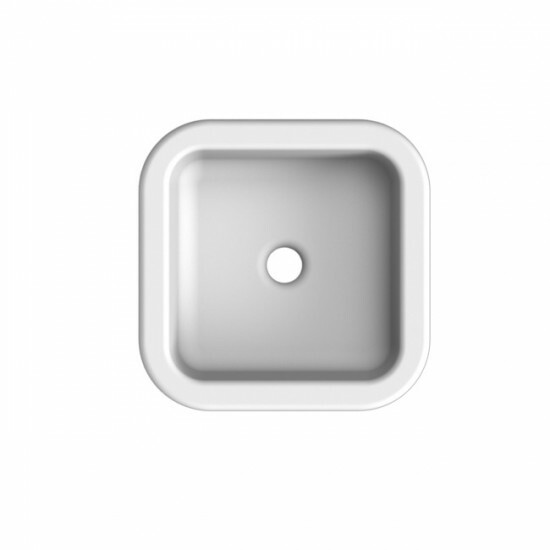 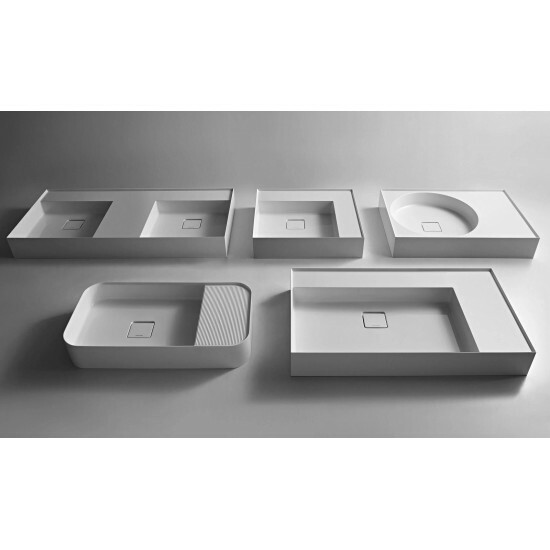 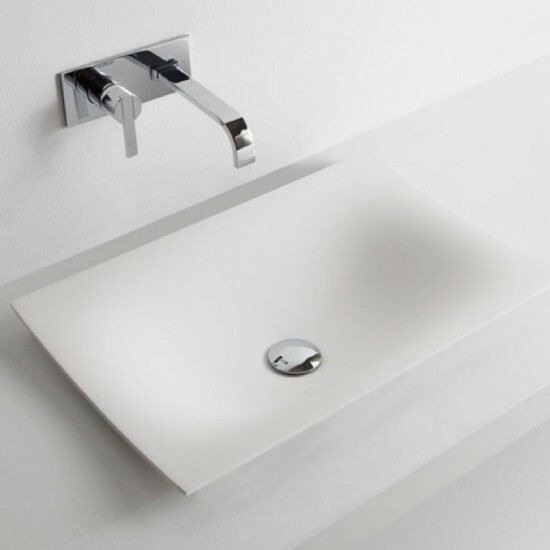 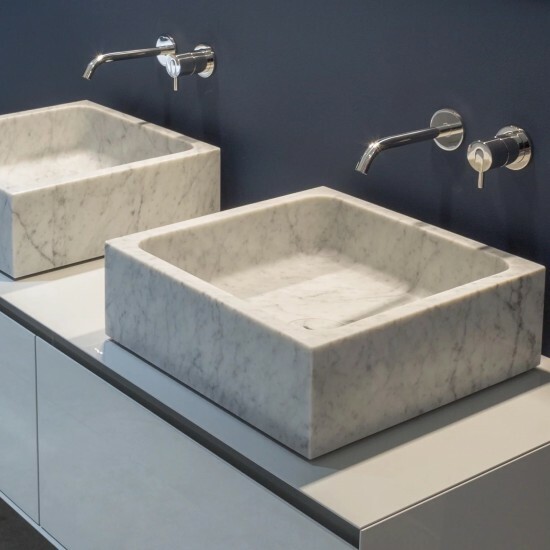 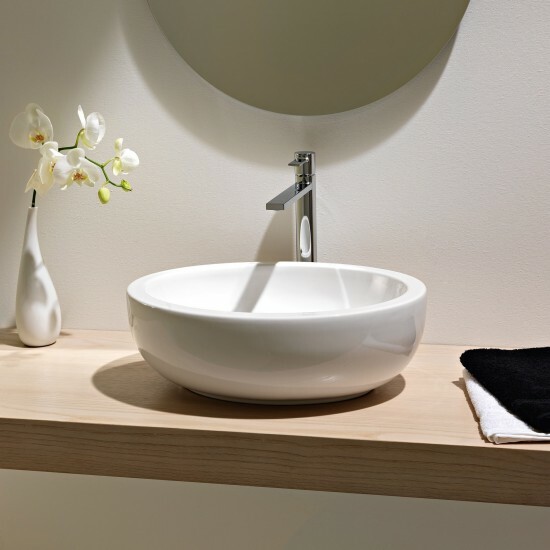 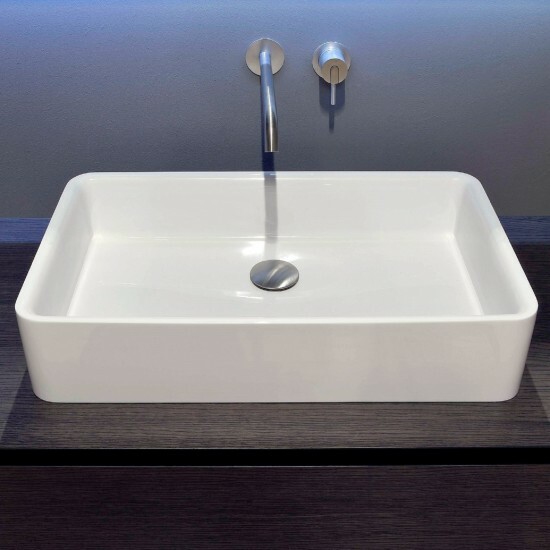 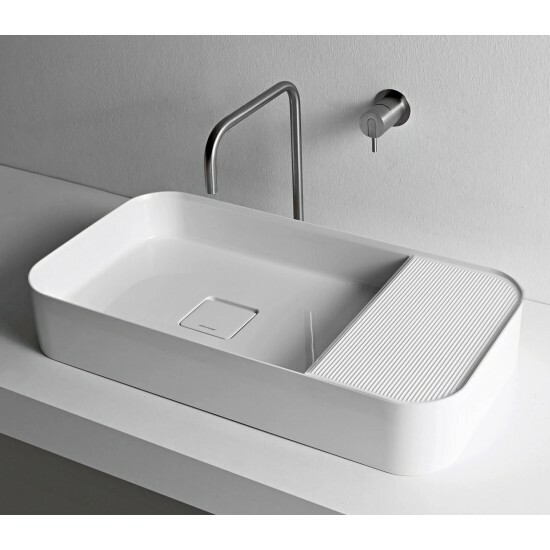 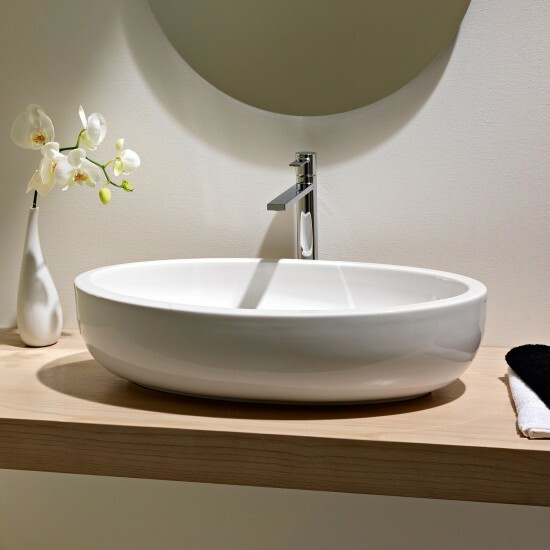 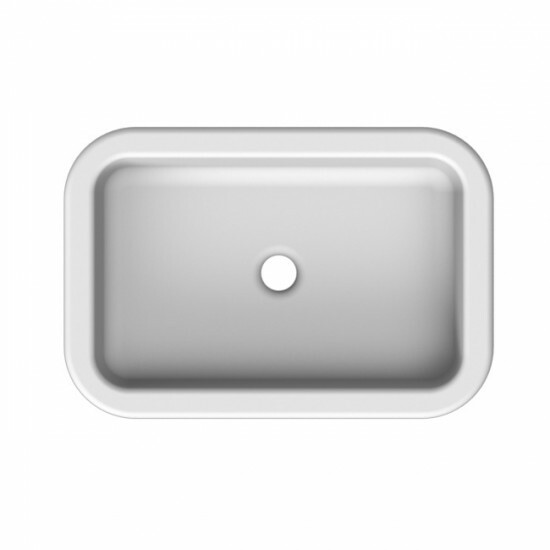 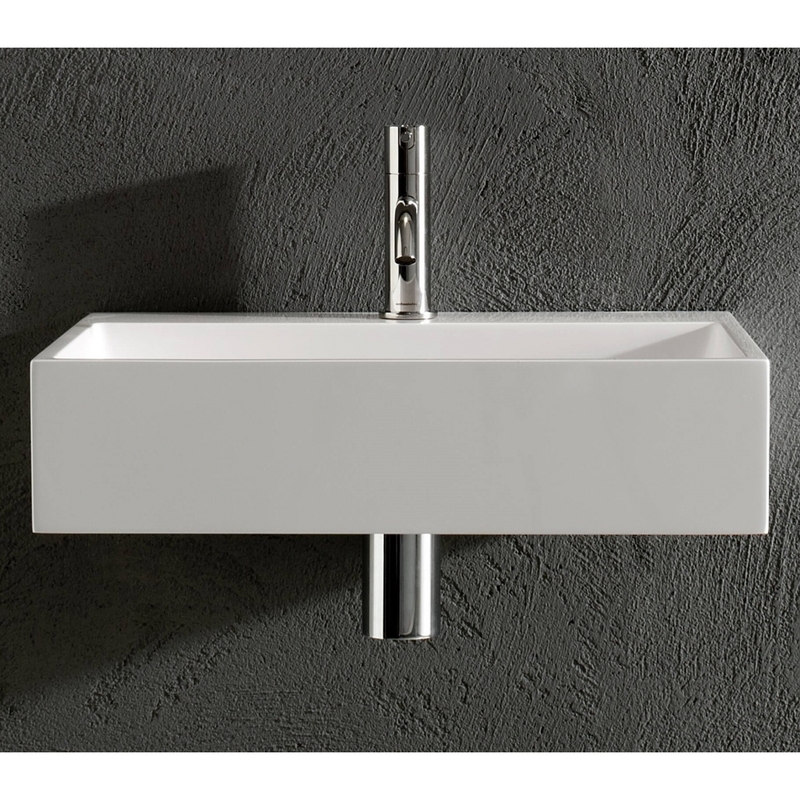 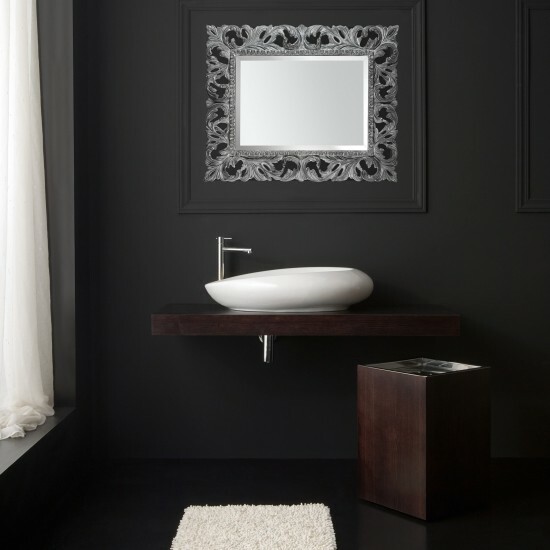 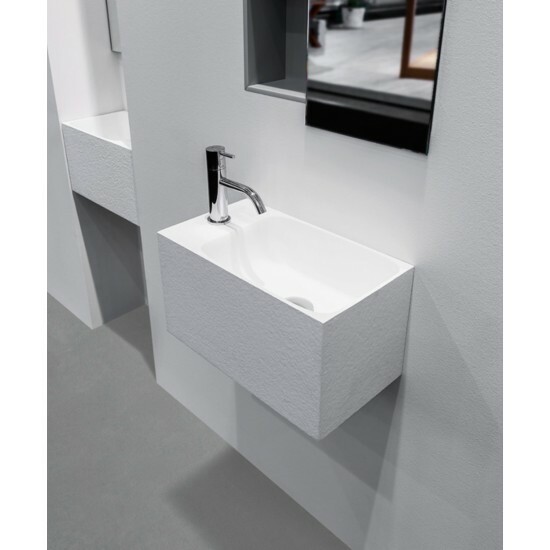 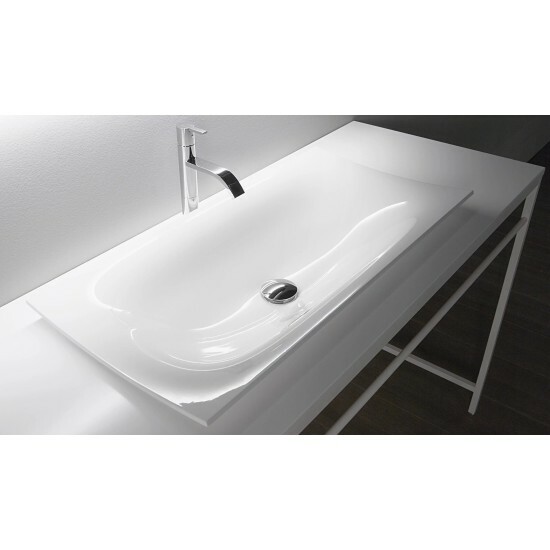 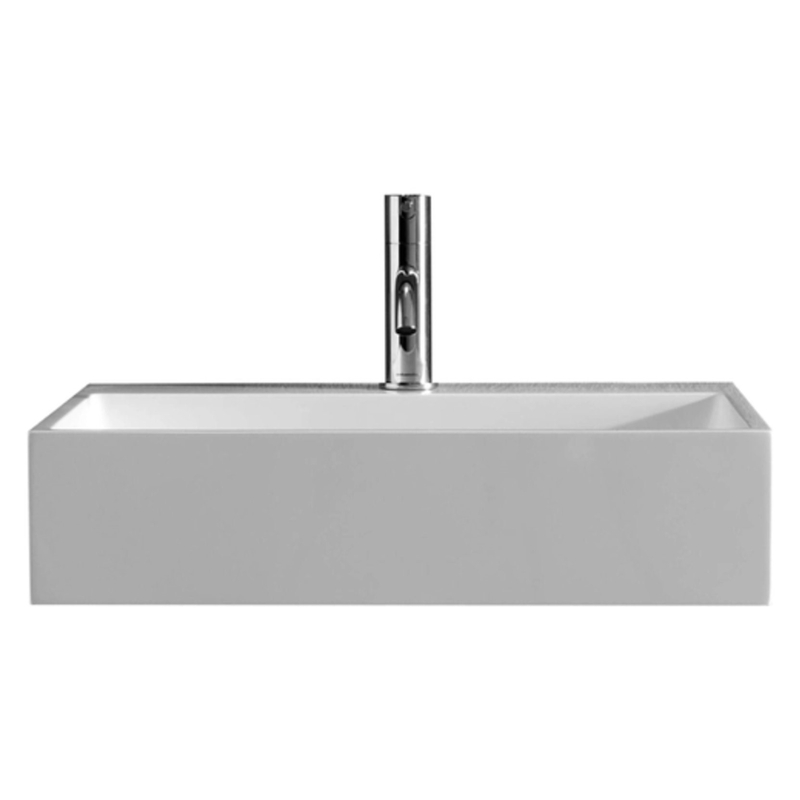 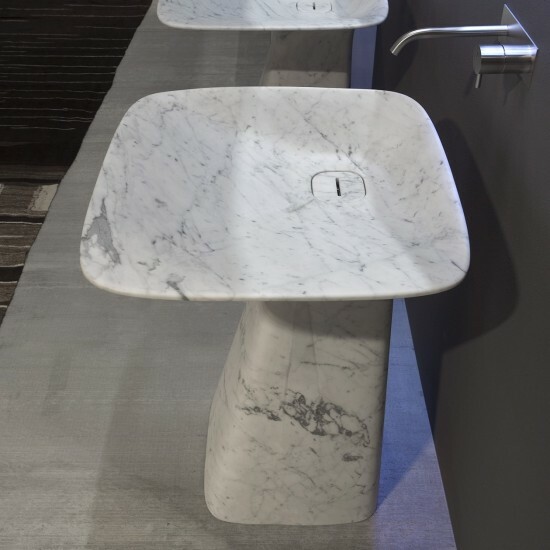 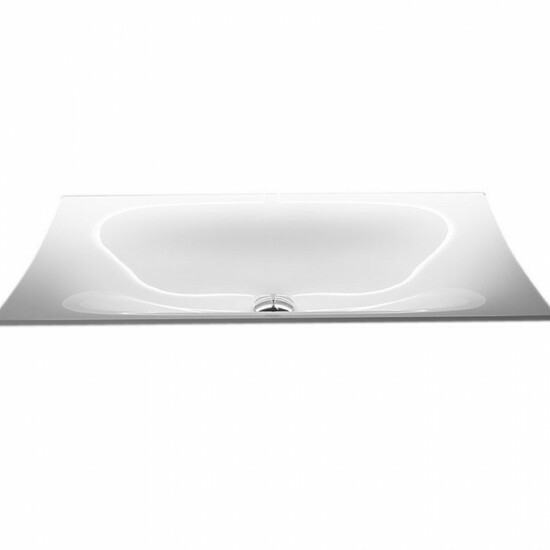 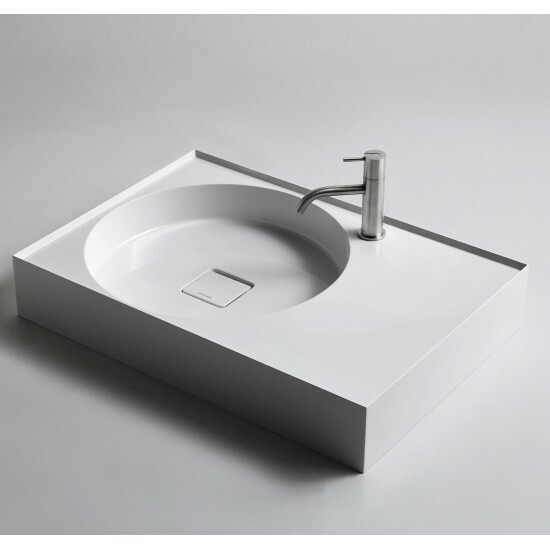 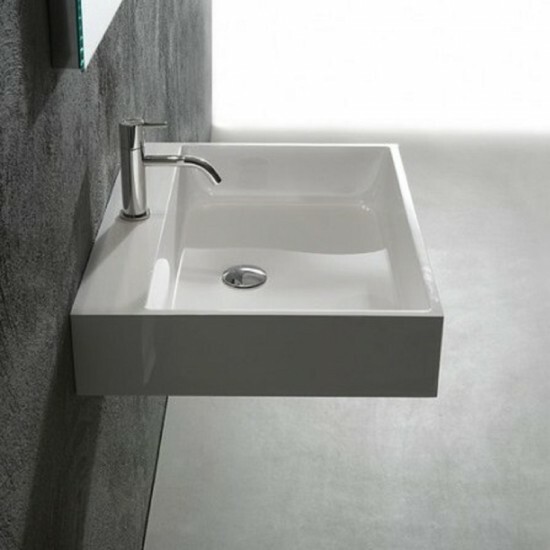 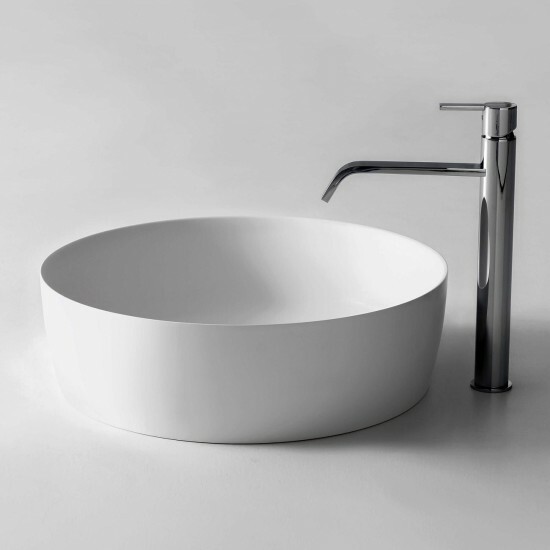 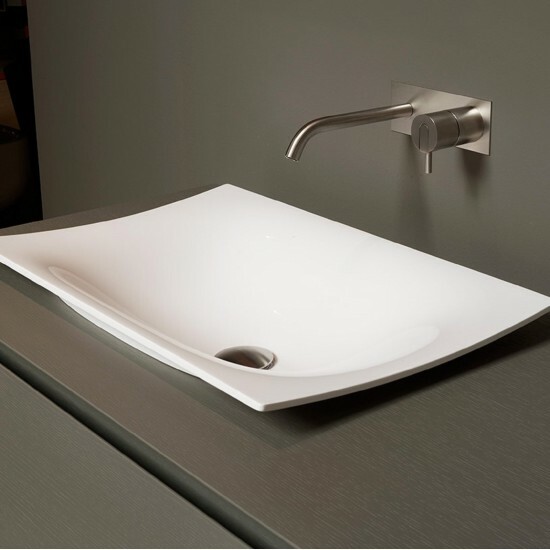 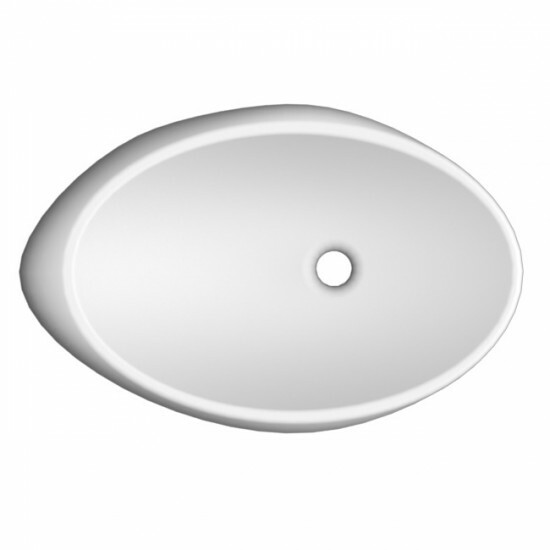 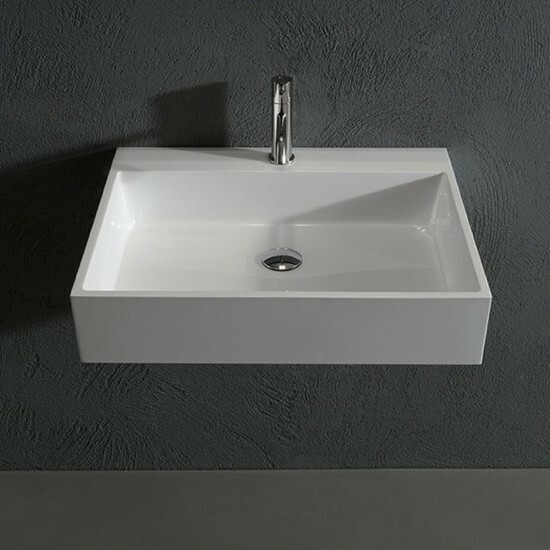 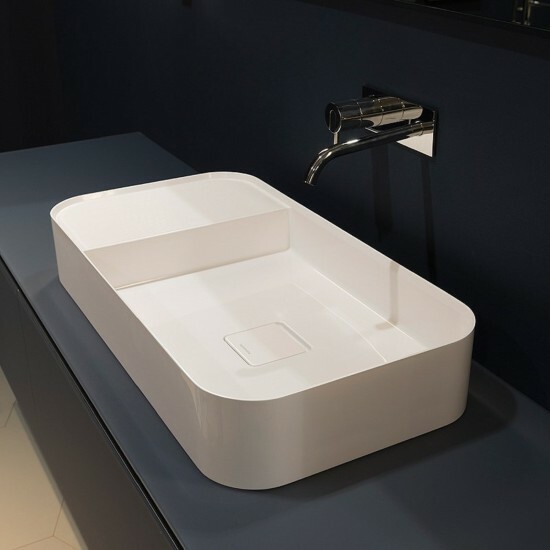 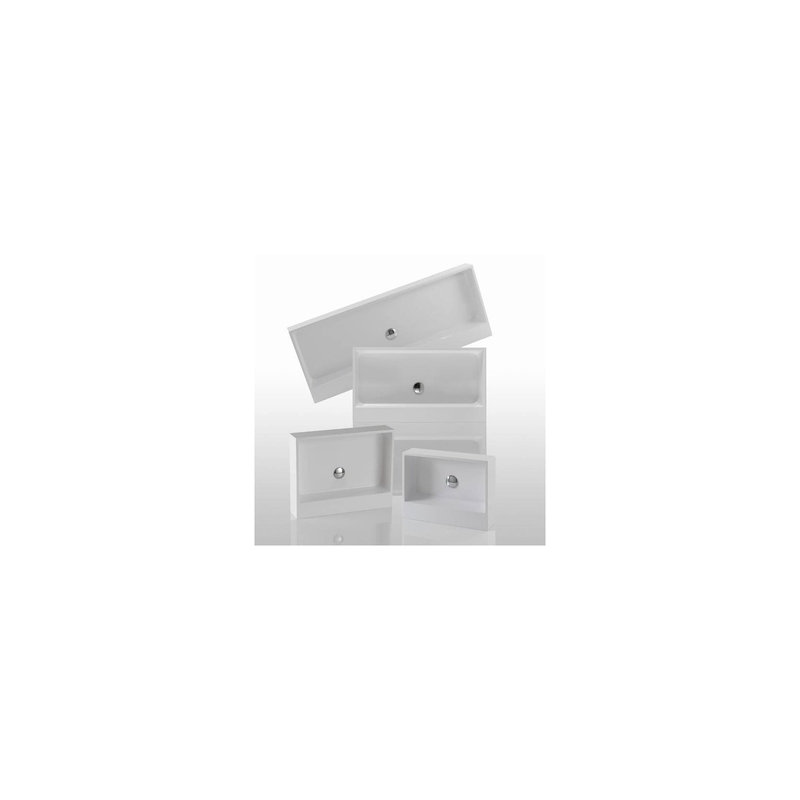 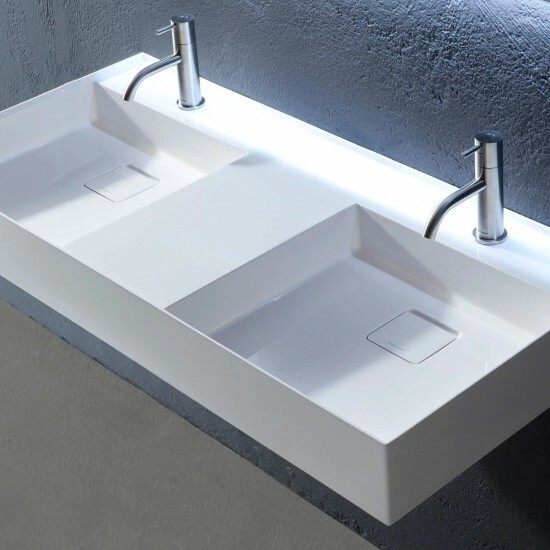 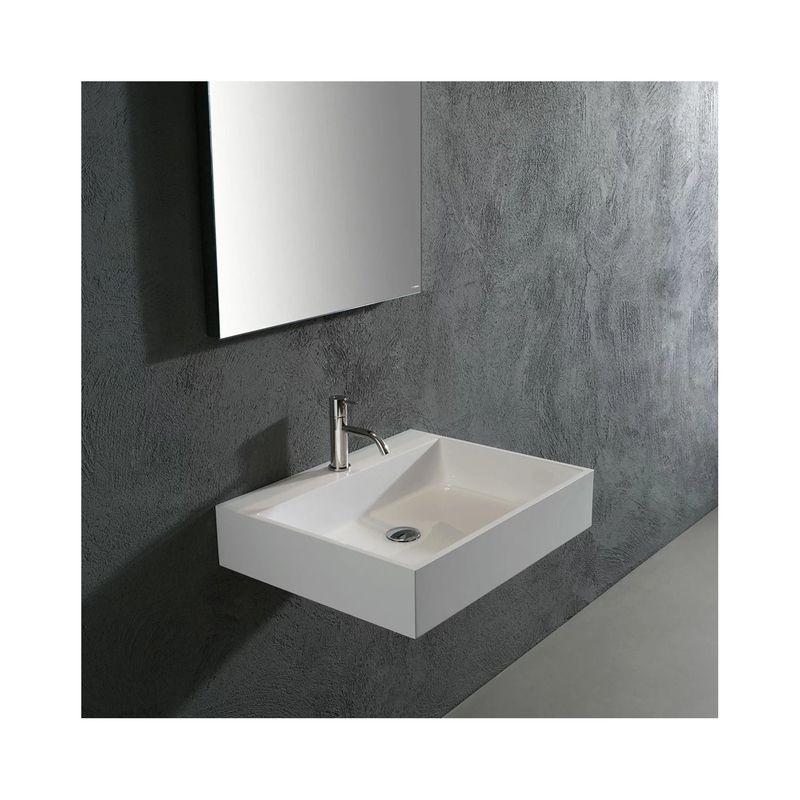 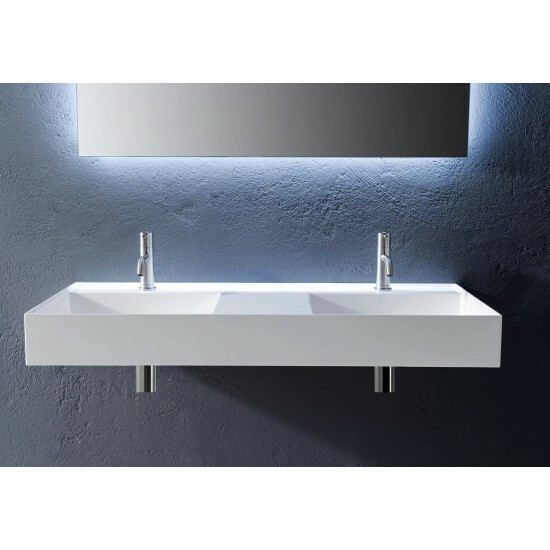 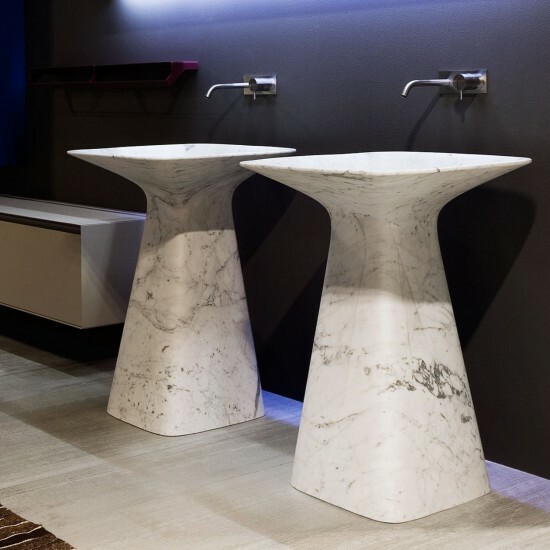 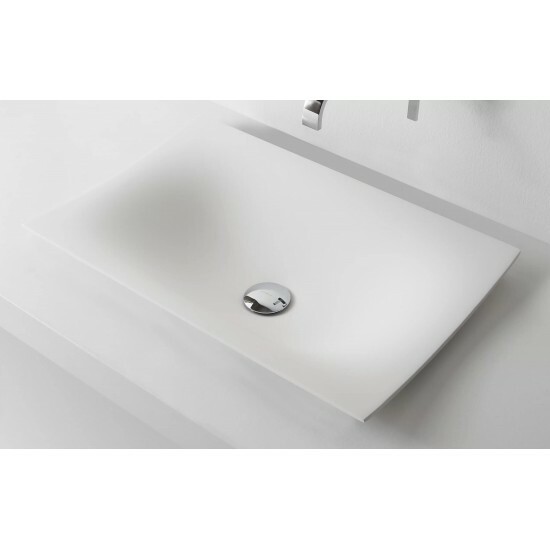 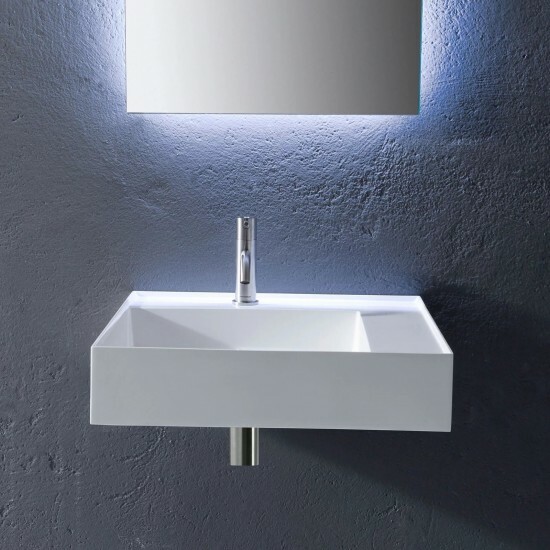 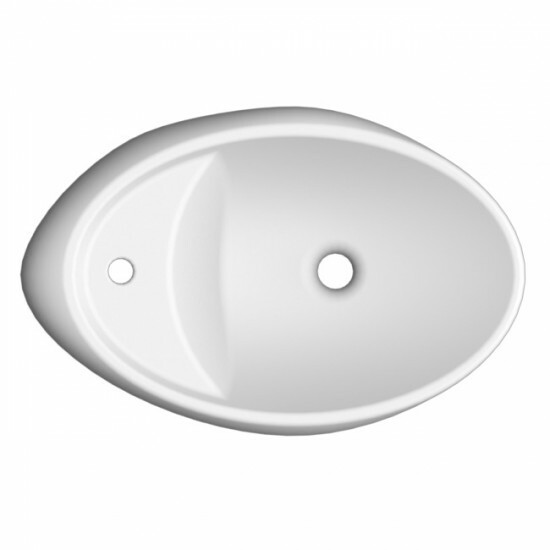 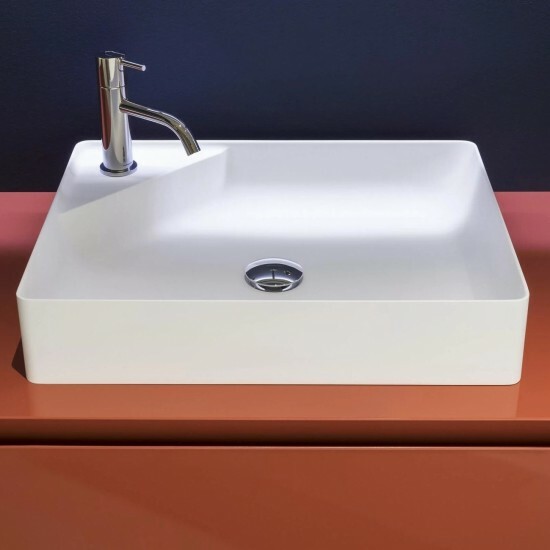 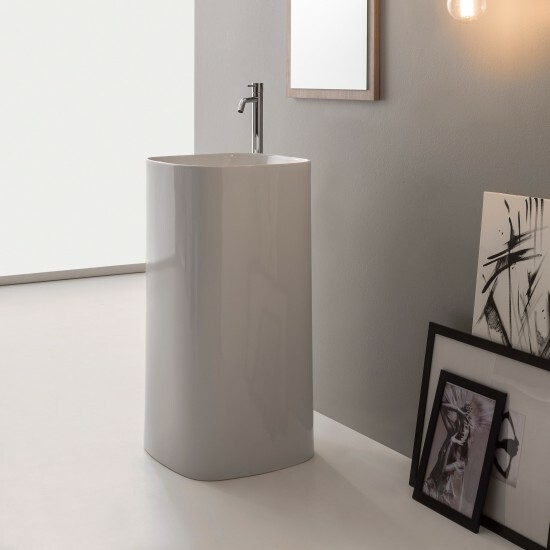 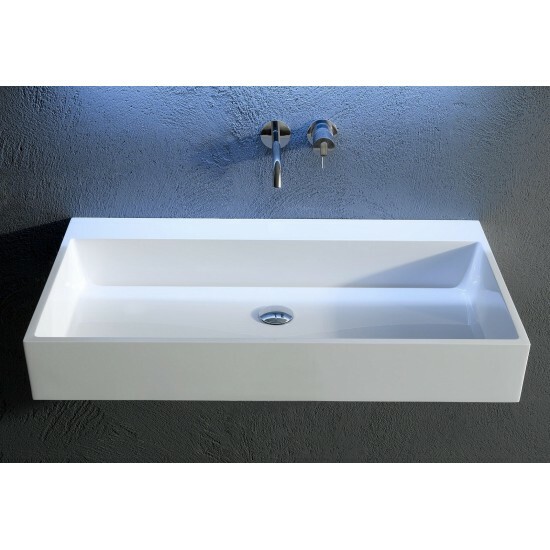 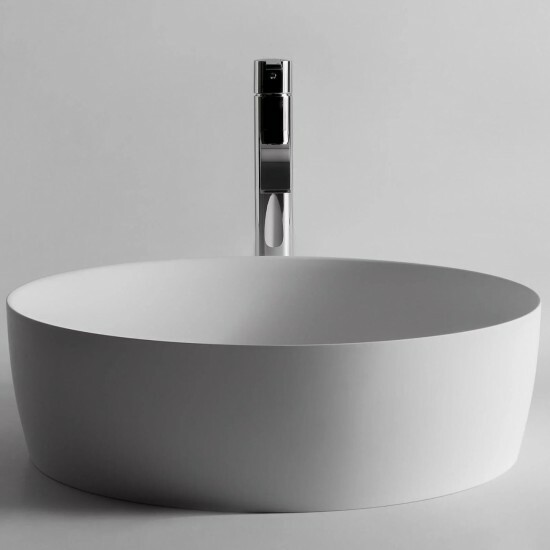 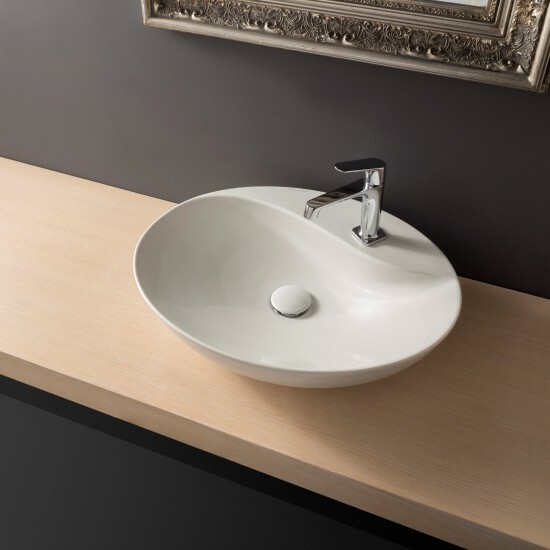 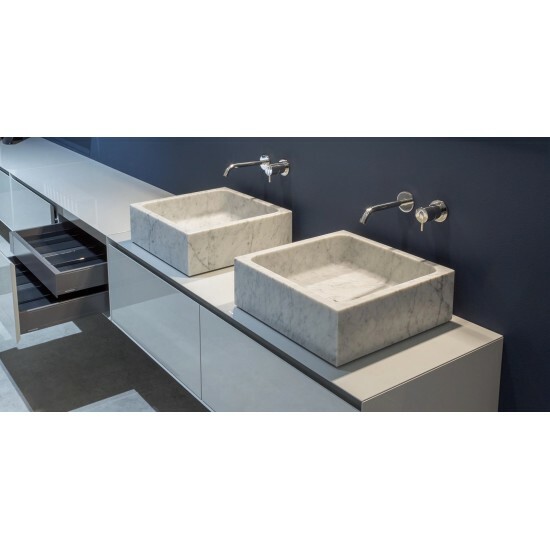 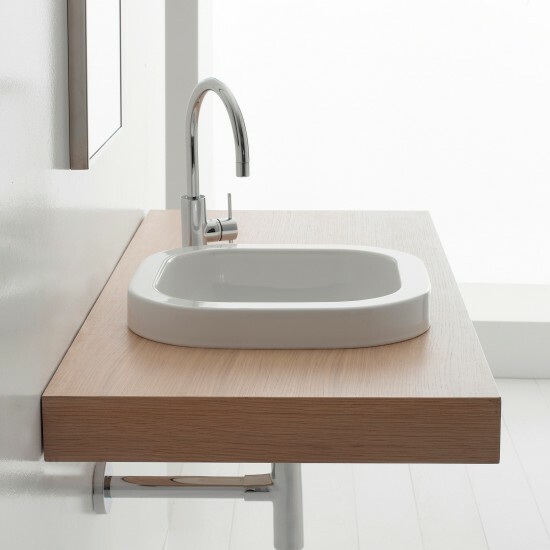 Gesto is the essence of the basin in an Antonio Lupi style. 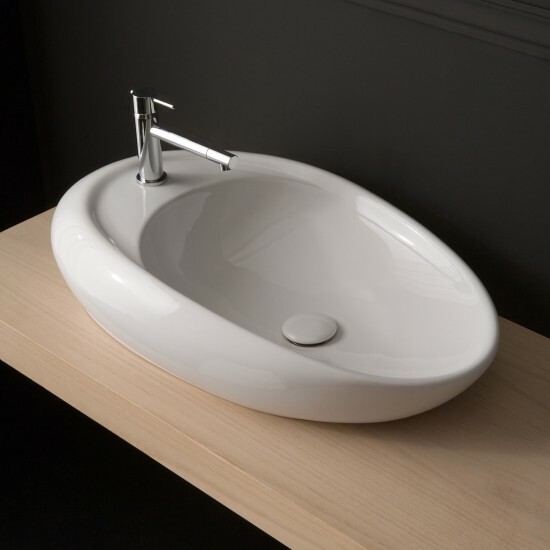 Complete with drain pipe fitting and open plug.